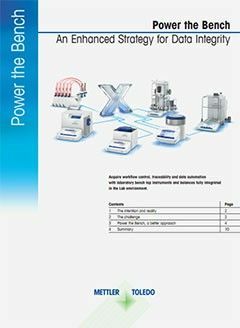 The Laboratory Data Integrity Guide illustrates in various examples of analytical workflows safe ways to achieve data integrity and discusses where data integrity might be at risk. 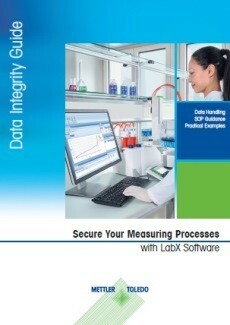 Secure your measuring processes: learn more about data handling, SOP guidance and achieving data integrity. In 2017, data integrity issues were cited in 65% of all FDA warning letters. The main reason was incomplete data, an aspect that can be prevented by using the right solutions. The highest risks, when not working in a compliant manner, lie in import bans, product re-calls or even the closing of production plants. 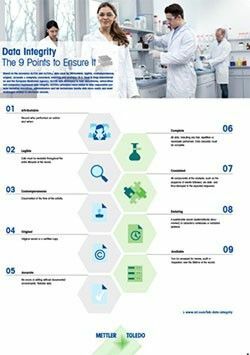 For laboratories that must comply with GLP, GMP and GAMP regulations it is important to have records or documented evidence of all relevant analyses that can be checked by a second person and are also readily available for audits. Storing the result is not enough, each result set has to be complete and contain all relevant metadata. 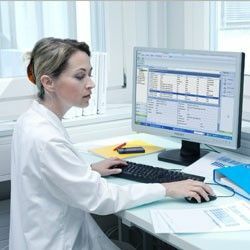 The US FDA and European Commission have defined the criteria for ensuring trustworthy and reliable electronic records and electronic signatures in computerized systems of regulated pharmaceutical industries. 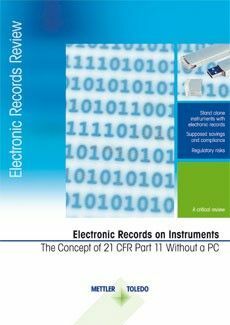 Several pharmaceutical companies have recently asked for 21 CFR Part 11 certification for instruments not connected to a PC, just using the instruments' firmware. 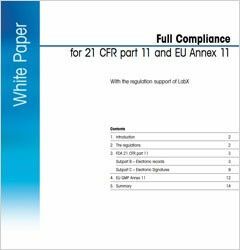 But according to experts, standalone instruments cannot be 21 CFR Part 11 compliant and concepts, which are presented as a feasible workaround, may result in data loss or worse. 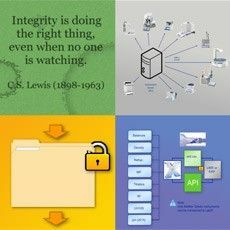 Common software can play a key role in a lean automated data integrity solution. 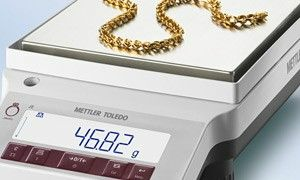 Common software, such as METTLER TOLEDO’s LabX or STARe, has to be validated only once and every new analytical instrument attached will just require an amendment via change control as the software, data management, audit trail, user management, result flow etc. already are validated. Understand data integrity criteria and how to assess lab data management processes to ensure compliance with regulations. 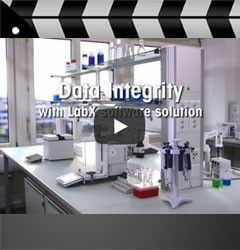 Compliance for 21 CFR of FDA part 11 and EU Annex 11 regulations on electronic record submission is supported by LabX. 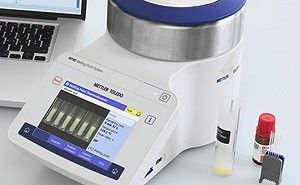 Achieve workflow control, traceability and data automation by integrating bench top instruments and balances with LabX. 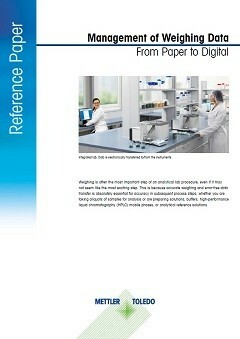 Download the White Paper now! 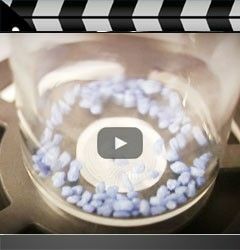 Automated dispensing of 1 mg to 5 g of free-flowing powders with liquid dispense option to make dosing easier and safer. 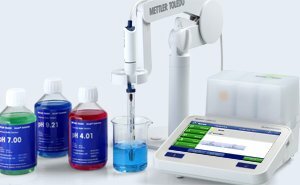 Everything you need for precise and fast pH, conductivity, ion concentration, ORP and dissolved oxygen measurements. 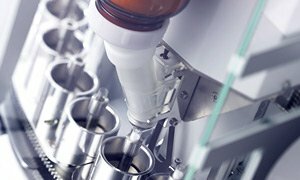 Easy-to-use solutions increase productivity, reduce process errors and help ensure compliance with regulations. Measure melting point, melting range, boiling point, slip melting point and cloud point fully automatically.